Avoid confusion – LABEL IT – this will keep your company’s name & information in front of potential customers and clients. Size 2 x 2-1/4 inches. 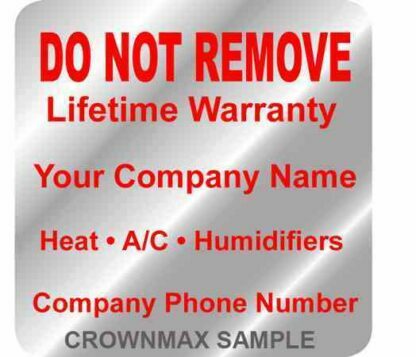 Use as address return, equipment or inspection labels.